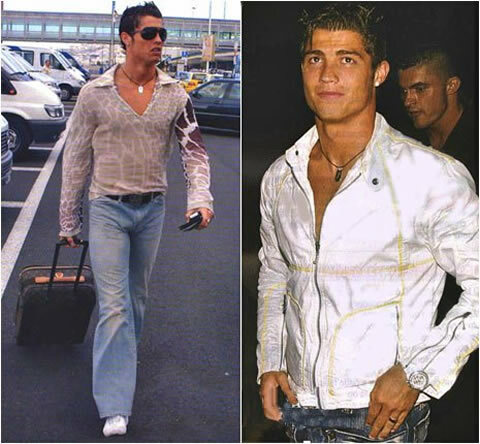 Fashion is a World where the concept of interesting and tacky is set apart by a fine line. 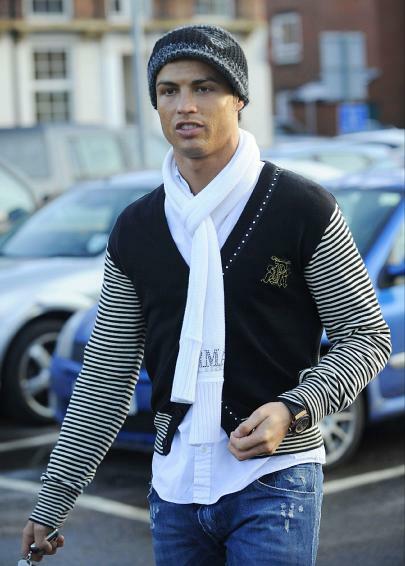 Cristiano Ronaldo being one of the most popular athletes in the World, attracts many paparazzis attention towards the he dresses and everything related to his life style. 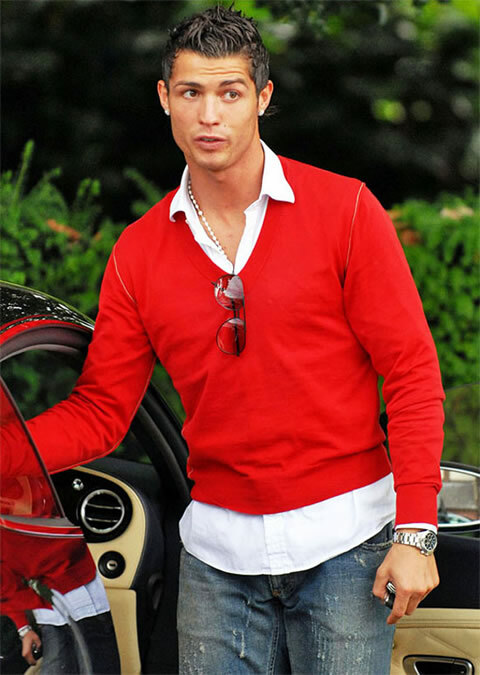 From the shy boy that arrived from Sporting CP, passing by Manchester United and ending in Real Madrid, we'll show you plenty of pictures and images/photos from Cristiano Ronaldo fashion and lifestyle over the years. 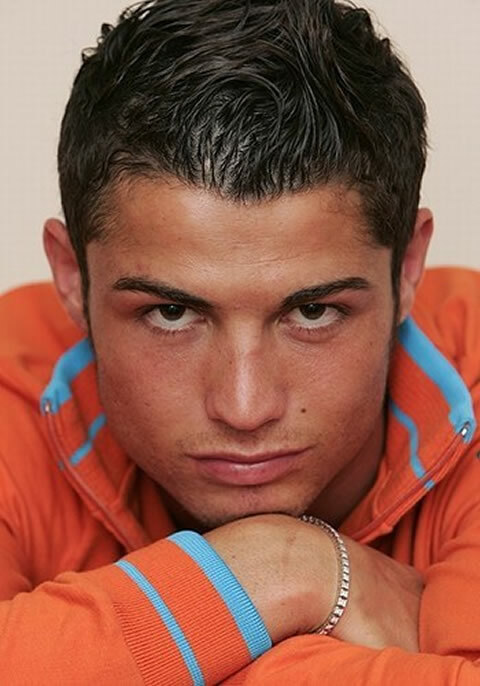 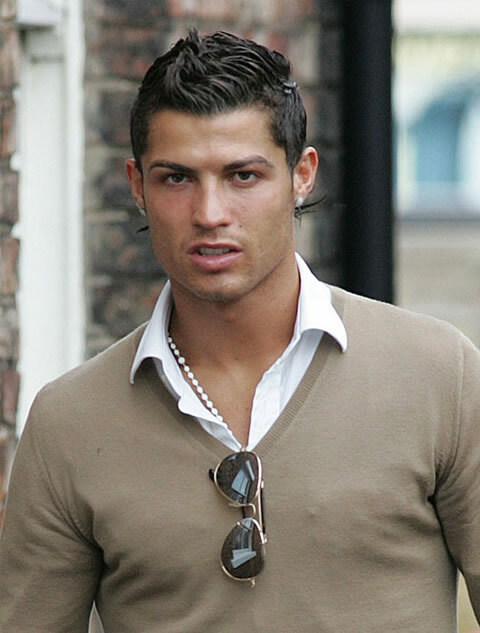 Cristiano Ronaldo is admittedly a man who cares a lot about the way he looks. 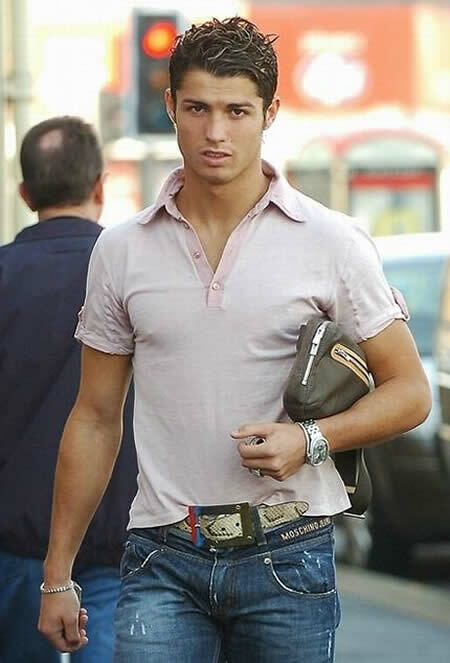 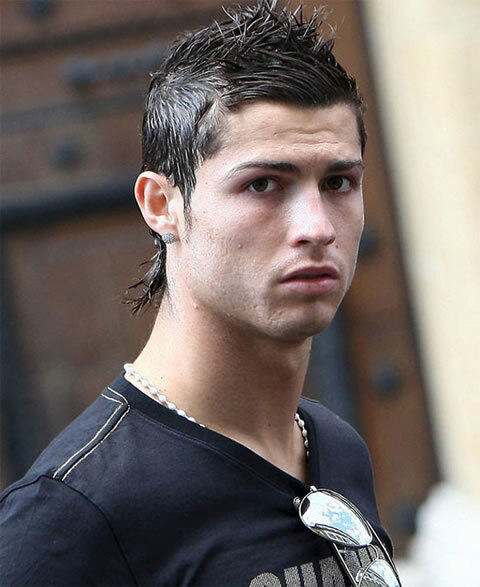 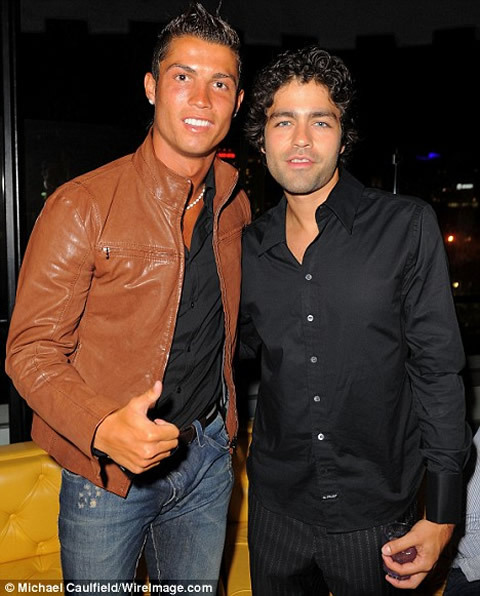 As we'll see in the pictures and images below, it's very common to see Ronaldo using bracelets, fashion sunglasses, handbags, extravagant belts or peculiar and unique shoes and footwear.